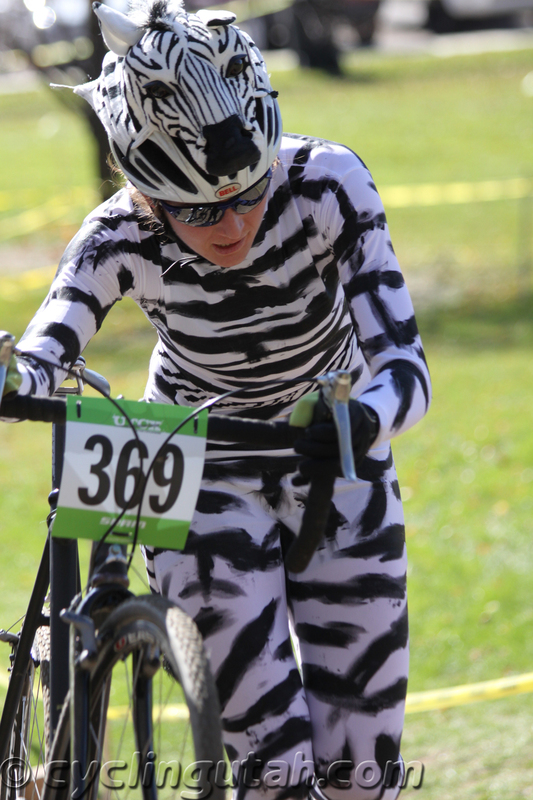 Halloween Cross Costume Contest Winner, the Zebra. In order to view and download the photos, please complete the two following items (and then look below for the link). Photos are free for non-commercial use. Please complete the following two actions in exchange for downloading. You will get an email that you will need to confirm to sign up for the list. We are experimenting with this. Let us know if this works for you.